Hopefully, if you have launched a new business, you are planning a party to host a launch event to get your brand name out there. It’s a great way to meet new customers and to celebrate the start of your new enterprise. However, getting one of these events right does take a little planning. It will be fun but there can also be a lot involved so you will need to make a great plan for your party or event and stay organized. Keep in mind that you will not only be planning your event, but promoting it too. You will want to make a list to ensure you have not forgotten anything. In order for your event to look professional, it needs to have a theme or purpose. For example, are you hosting the event just so people become aware of your brand? Or, are you wanting to educate people about your services / products? Defining your purpose from the start will help to make the rest of the process run smoothly and will help you to choose the right things for your party. If you are stuck about ideas on what you can do for your launch, there are a number of marketing companies (learn about The Poet Companies) that can provide you with all of the inspiration and expertise you need. You could go bold and have a unique theme with games and entertainment, or you could keep things more understated and refined. Educational workshops are great if you’re trying to increase awareness about what it is you’re doing. Dinner parties are perfect if you want to connect with your guests, talk to them individually and are perhaps planning for a smaller event. 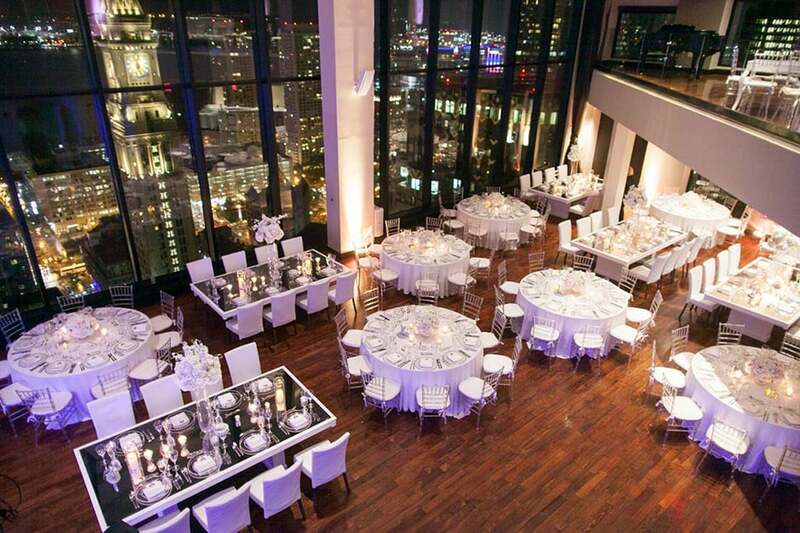 Once you’ve decided what type of event you’re going to host, and how large it will be, you’ll need to find a venue. You will want to select one that is right for your size event. Also think about what type of atmosphere you want to create, how easy it is for guests to get to and what is the parking situation. Make a shortlist of potential locations and view them to find out if they offer catering, whether you can supply your own food / drinks, what services are included (e.g. Wi-Fi and presentation aids if you are going to need them. There are a lot of things you’ll need to consider with your location and this could make or break your event. So, be sure to jot down any potential questions you think of during the planning stage so you can ask these before you book anything. Be sure to ask about all of the costs associated with each location so you can decide according to budget, should you need to. Before you even start booking venues, you need to have a budget in place, and one that’s realistic for your business. There’s no point in spending $10,000 on your launch party if you’re only going to generate $5,000 in sales, so carefully calculate what your company can afford and what you’re hoping to get out of it. You’ll probably find that because you’re hosting a launch party, your guests won’t be expecting to pay. So, even though trying to calculate the ROI you’ll receive is difficult, try to reign in the budget as much as possible. You could even try to get people to sponsor your event so you have a little extra cash behind you. Finally, don’t forget to leave a little bit of a cushion in your budget, just in case anything crops up that you weren’t expecting. Before you start promoting your event and send out invitations, think about what type of people you want at your launch party. I recommend you invite everyone you know and even people you don’t know. You never know who is going to show up, who they will bring and who can make for a terrific potential customer that you may never have thought of. What about Press? Are you going to be inviting journalists to your gala? They can give you and your event great PR so you don’t want to leave them out in most situations. Make a list of some names and email addresses and invite as many as you can. Be sure to keep in mind just who is coming to your party when you are planning your theme. For example, if you are targeting mostly journalists, don’t give them a buffet and an hour long presentation – they will die of boredom. 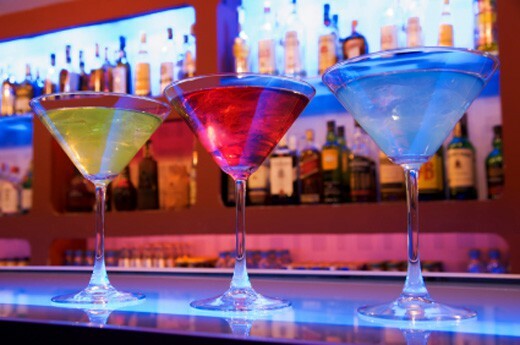 Instead, book a swanky cocktail bar where you can chat to them individually about your company. The more they like you…the better they will write about you. OK, once you’ve established your location, theme and who is coming, it’s time to have your party, enjoy, make sure everyone is having an excellent time and throw your new company into the spotlight. Bradley Mateo has worked in business events planning for the last few years, coming from a marketing career before that. He regularly writes articles offering up some tips for business owners looking to make a successful bang!